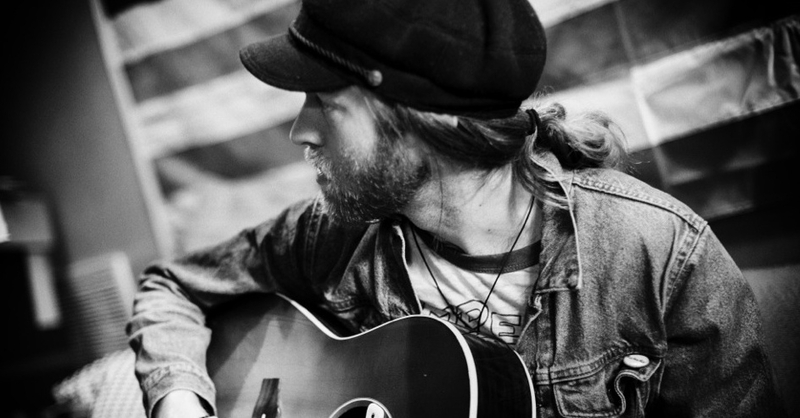 Neil Mason is a songwriter and multi-instrumentalist born and raised in Nashville, TN. He first started working in the music industry while still in high school, signing with MCA Records with his pop/rock band LLAMA. LLAMA released a record Close To The Silence (2001) & an EP The World From Here (2002). The band’s songs were featured in movies such as Van Wilder and Swim Fan. Following the breakup of LLAMA, Neil continued writing and began playing drums with artists such as Kyle Andrews, Jeremy Lister, and Eliot Morris. In early 2005, Neil began writing with his high school friend Jaren Johnston, which led to the formation of American Bang. American Bang would go on to sign a record deal with Warner Records out of LA and make their self-titled debut album with legendary producer Bob Rock (Metallica, Bon Jovi, Aerosmith). American Bang toured extensively from 2006-2010 performing with acts such as ZZ TOP, The Pretenders, The Black Crowes and many others as well as playing major festivals such as Bonnaroo, Coachella, Austin City Limits, and Lollapalooza. American Bang’s music was featured in numerous film and television placements, including the trailer for the remake of Footloose, MTV’s “The Hills,” and “Greek.” Their song “Wild & Young” has been the theme song for World Wrestling’s show “NXT” for the past two years. Neil (along with Kyle Andrews) wrote the song “You Always Make Me Smile” in early 2009 and the song went on to be used in the world-wide ad campaign for Holiday Inn’s “Stay You” for the past three years. It was also featured in “Grey’s Anatomy,” an XBOX commercial, promo spots on Fox for “Glee,” and in ads in Sweden, Greece, and South Africa. As a songwriter, many of Neil’s songs have been recorded by the likes of Jake Owen (“Days of Gold”), Rascal Flatts (“Payback”), Kelly Clarkson (“Go On”), Tony Lucca (“Reckless Love”), Macy Maloy (“Give A Little Time”), Tyler Bryant & the Shakedown (“Fools Gold” and “Poor Boy’s Dream”), Emily West (“Dangers of Love”), and Kyle Andrews (“If You Wanna Shine” “Falling Into Flying,” and the much anticipated first single “The Way To Wonder”).